We know by now you’re already a G6 genius, but it never hurts to brush up on your knowledge. The HP ProLiant G6 Technology Overview, one of our most popular sales materials, is a perfect place to go for a G6 refresher. It introduces G6 and gives you a complete overview of the technologies that make up G6 and how they truly maximize the return on your customers’ investment. Provides details regarding technological changes and options included in the new G6 line. 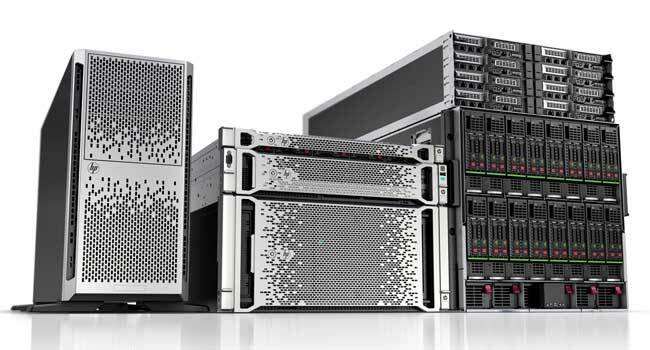 Focus on power-saving, Intel Xeon processor 5500, DDR-3 memory technology, Smart Array, Thermal Logic, and Infrastructure Management Technologies. You can locate this The HP ProLiant G6 Technology Overview document here.